Kelly Hudson Properties present this 4 bedroom detached property to the market. This home awaits your vision and offers any purchaser huge potential for further additional development. It comprises of kitchen/dining, sitting room, family room, bathroom, and 4 bedrooms. 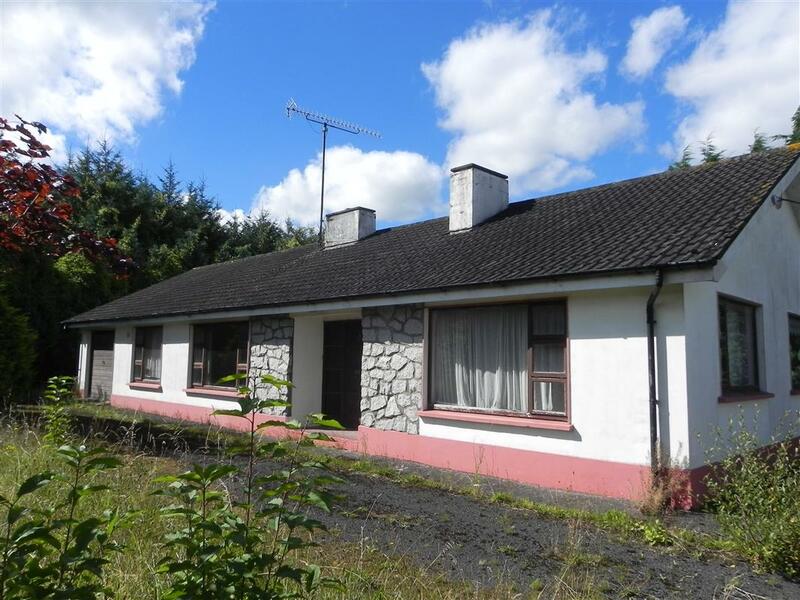 Situated on c.66 acre site this residence offers country living with privacy, peace and quiet, yet is ideally located with in easy reach of the popular village of Rathangan. The town of Newbridge being approx. 7 miles and the Curragh Racecourse being approx. 5 miles away. Viewing is a must! Thinking of Selling or Letting Your Property? A member of our team will contact you as soon as possible.